This tech-rich fishing tee wins the battle against biting insects, harsh sun and rank odors. 36" - 38" 14.5" - 15" 33" - 34"
39" - 41" 15.5" - 16" 34" - 35"
Listed dimensions are body measurements. T-Shirts are cut differently than Button-Down Shirts, it is recommended to size up one size. 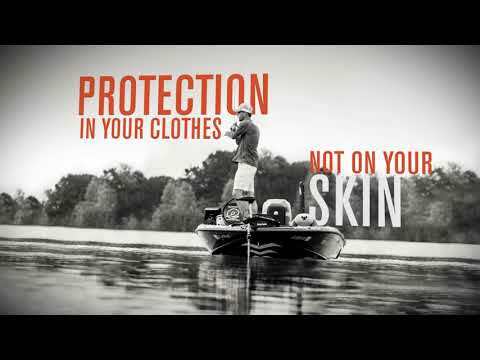 The BugStopper® Tech Tee quietly takes care of many of the things that can ruin a nice day on the water. 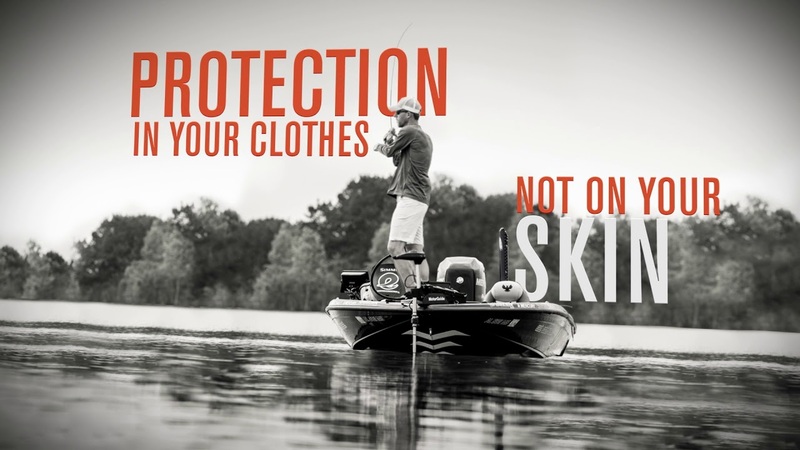 Biting insects are kept at bay with BugStopper® tech, the harsh sun can't get through the UPF 20 protection and funky odors never take hold thanks to moisture-wicking, antimicrobial DriRelease® fabric. And on top of all that, the comfortable off-shoulder seaming lets your range of motion have its way. A fabric with a rating of 30 will allow only 1/30th of the sun's UV rays to pass through. This means the fabric will reduce your skin's UV radiation exposure significantly. All of our UPF finishes last the life of the garment, an industry standard of 30 washings. Keeps the sun and bugs out! Have one in both colors and they are my “go to” shirts. I live in Maine where the black flies reign supreme. This shirt along with Back Woods Off keeps the bugs from biting! My only wish is more colors.